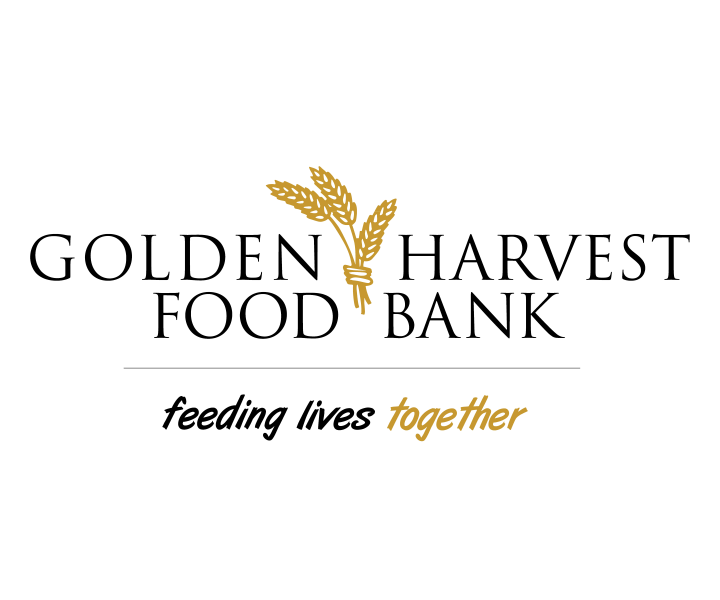 Join us at our Aiken Warehouse for the full Golden Harvest experience! Enjoy culinary samplings from the best local restaurants, caterers & specialty food shops, experience live music, and get an inside look at our work to feed the hungry. Connect with TASTE OF THE HARVEST - AIKEN!